The SKA design is a global effort by 12 international engineering consortia representing 500 engineers and scientists in 20 countries all feeding in to making the SKA a truly exceptional instrument! The consortia are responsible for working out the look and functionality of the different elements of the SKA, and ensuring that they will all work together. With a telescope of this nature, located on two different continents and generating unprecedented amounts of data, this is a formidable challenge. 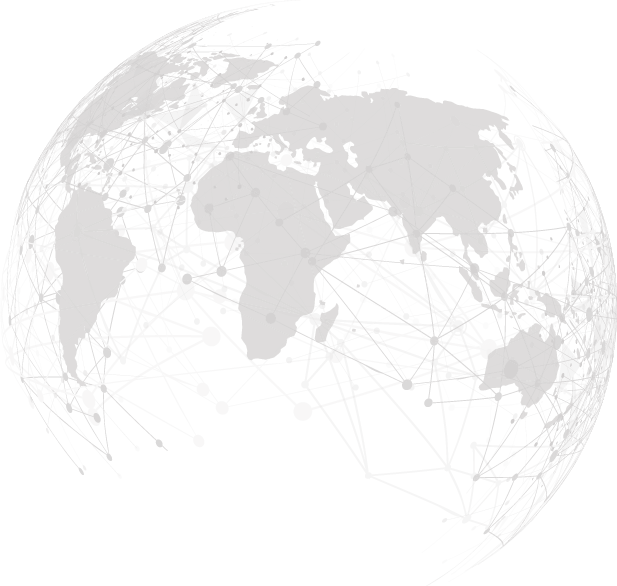 The 12 consortia are made up of research institutions and industry partners which are spread across the globe, with each one having a designated lead institution that coordinates the work. They operate in conjunction with a specialist project manager based at SKA Headquarters in the UK. 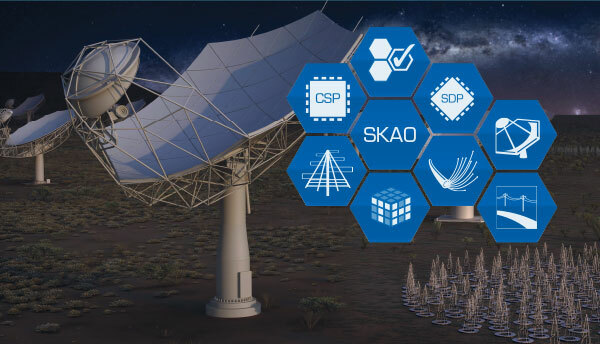 Each consortium has been tasked with designing a particular element of the SKA – from the very visible parts like the dishes or the infrastructure at each site, to the essential software and networking that will allow the SKA’s arrays to act as one enormous telescope. In the final design, the different elements will come together like the pieces of a jigsaw puzzle. An essential part of each consortium’s role is to ensure that their design ultimately enables the SKA to achieve its science goals. This means scientists and engineers have worked closely together to ensure that the final design meets the science community’s requirements. To that end, the SKA formed the Science Working Groups (SWGs) to feed in to the process. Since the consortia were first formed in 2013, the design of the SKA has evolved in response to available funding and to take account of scientific advances. In December 2014, the process reached its first milestone, with the start of the Preliminary Design Reviews (PDRs). Each consortium presented its detailed proposals for assessment by an expert panel from the SKA and external organisations, and the results were fed back in to the ongoing design work. There followed three years of effort by the international consortia to arrive at the Critical Design Reviews (CDR), which began in 2018. This is one of the last and most pivotal stages before construction can begin, where the design documentation for each part of the SKA is analysed in the finest detail, and determinations are made about the readiness of the consortia. Any actions recommended by the review panel must then be completed before the designs can be formally adopted. Once all the consortia have successfully reached this stage, the SKA’s design will be complete! The SKA Design is a global effort by 12 international engineering consortia representing 500 engineers and scientists in 20 countries. Each consortium is international in nature, representing some of the best companies and institutes in the world. Nine of the consortia focus on a component of the telescope, each critical to the overall success of the project, while three others focus on developing advanced instrumentation for the telescope. After four years of intense design work, the nine consortia are having their Critical Design Reviews or CDRs in 2018. In this final stage, the proposed design must meet the project’s tough engineering requirements to be approved, so that a construction proposal for the telescope can be developed. Browse through to discover their stories of success, the profiles of key people, as well as images and videos celebrating the engineering work behind the SKA! Are you involved in the SKA’s design? Would you like to contribute a story, a profile, or even just a photo? Get in touch with us by writing to skao-outreach@skatelescope.org explaining your role to be featured on the webpage. This website will evolve throughout the CDRs, growing in complexity and unlocking new functionalities and visual effects just as the SKA grows closer to reality with each milestone.